The iShares MSCI Indonesia ETF (NYSEArca: EIDO) and the VanEck Vectors Indonesia Index ETF (NYSEArca: IDX) have both tumbled this year, losing an average of about 6.5%. However, investors remain enthusiastic about Southeast Asia’s largest economy while acknowledging some lingering risks. 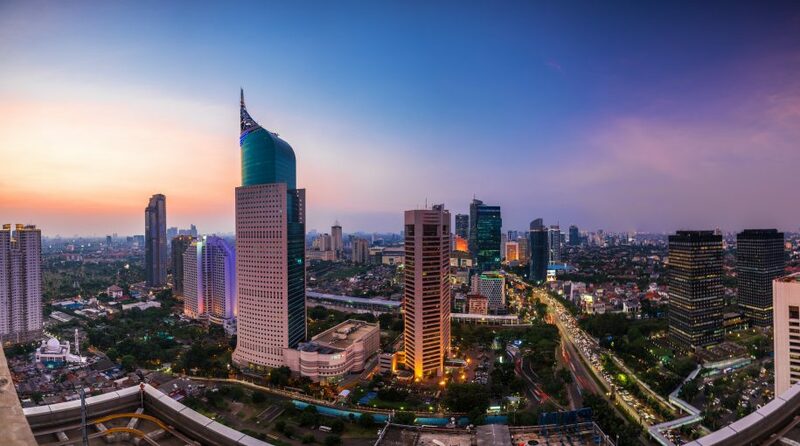 Improving domestic consumption, government capital spending and further structural reforms, along with potentially loose monetary policies, could help support the Indonesian market. The $540.4 million EIDO tracks the MSCI Indonesia Investable Market Index and holds 86 stocks. That ETF allocates 38.3% of its weight to financial services stocks, more than double its second-largest sector weight. Consumer staples and consumer discretionary stocks combine for 26.6% of the fund’s roster. “The government has limited fiscal space to increase direct infrastructure spending, in part because the central government’s revenue-to-GDP ratio is among the lowest of Fitch-rated sovereigns, at under 13% in 2017 according to Fitch’s definition. Local governments, state-owned enterprises (SOE) and private investors will be relied on to fill the financing gap. To this end, the government has increased financing options for infrastructure projects, which now include komodo bonds,” according to Fitch.